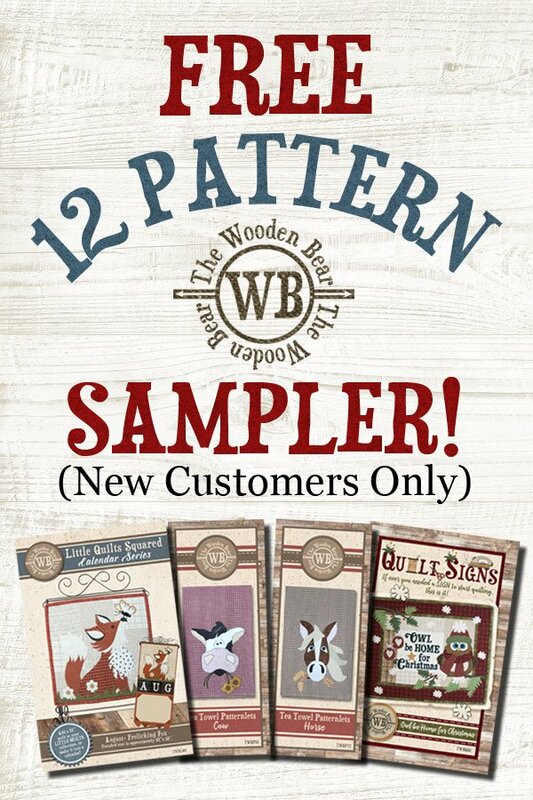 To get your free 12-pattern sampler pack, simply fill in the form below. We will mail you the sampler, along with our brochure, absolutely free! If you would like to login and start shopping our website at wholesale prices, just be sure to include your tax ID number and we'll send you an email to get you started! Please Note: This is for NEW customers only. Limit one per customer/quilt shop. Simply fill out the form, and we will mail you your brochure and 12-pattern sampler.